Terms and conditions, disclaimers and fine print (the stuff your clients don't want to hear about) are a reality of any contract. Wherever this * symbol appears, you just know that there's a catch somewhere in the fine print. Sure, we have fine print but here's the difference: we've designed one complete Hollard policy with terms and conditions that put your client first; like our loveable No-claim reward. * We have split our No-claim rewards into three parts; giving you not one, not two, but three separate No-claim rewards! If your client claims on their policy, they won't lose the reward for the parts they didn't claim for. Now that is a term & condition your client will fall in love with. We believe peace of mind should start at home, and that's why getting cover for your client's home, contents and portable possessions, has never been easier. 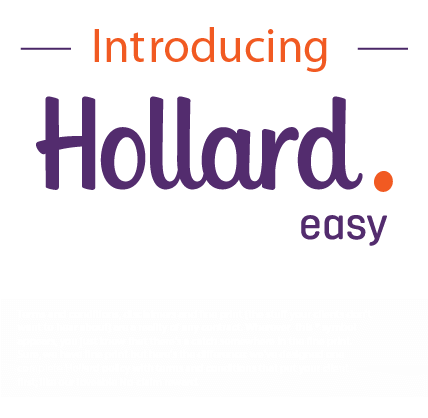 Click here to find out more about Hollard Easy comprehensive car insurance. 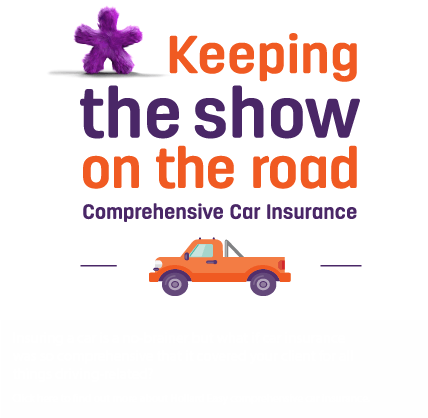 Insuring a car is a no-brainer but what if car insurance was so comprehensive that it covered your client for all things driving-related? Not yet registered? Please Register here. Hollard is an authorised financial adviser and a member of the South African Insurance Association (SAIA). 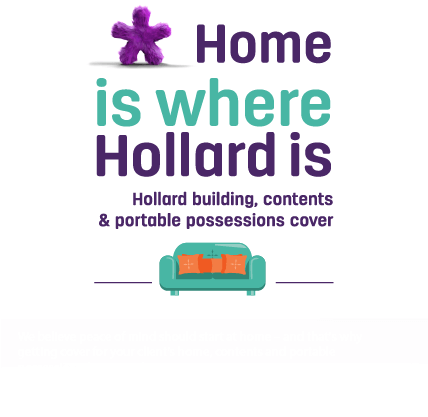 Hollard subscribes to the Ombudsman for Short-term Insurance and the FAIS Ombud.